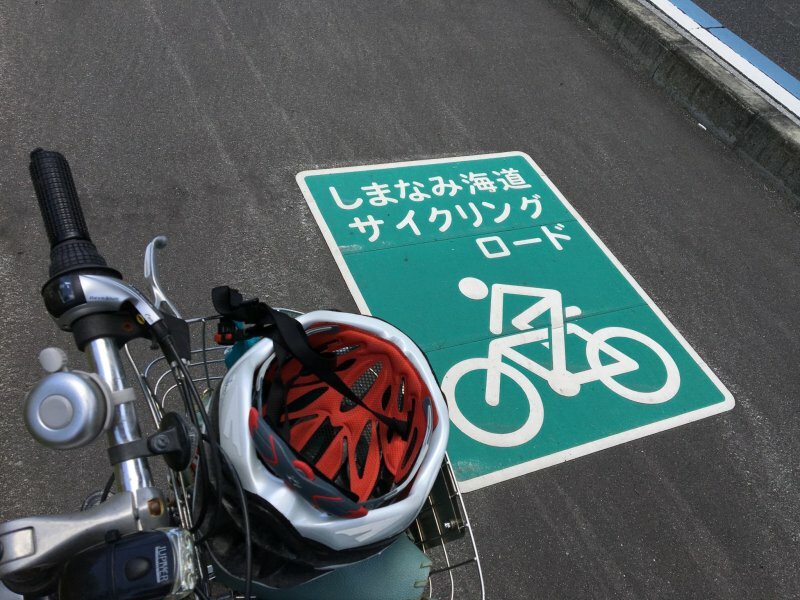 Set out on a bike tour along Shimanami Kaido and pick your own pace. 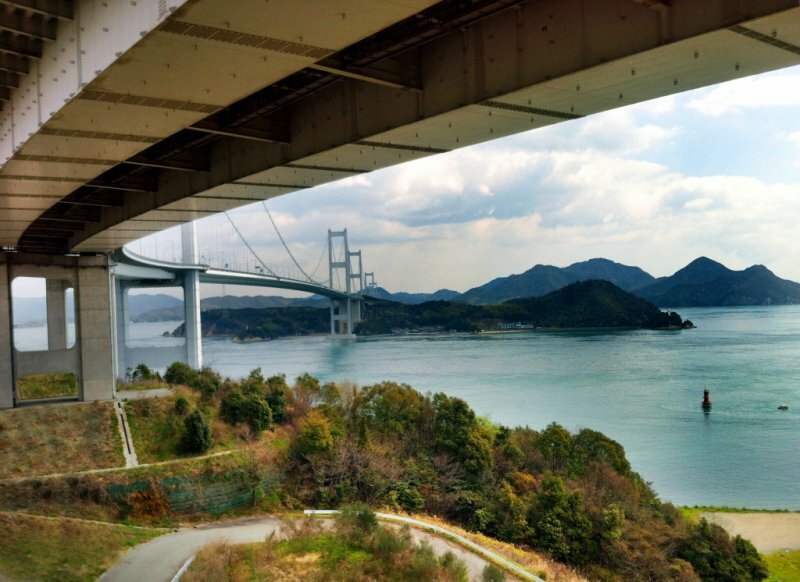 Shimanami Kaido is one of the most scenic routes in Japan stretching over the Seto Inland Sea. 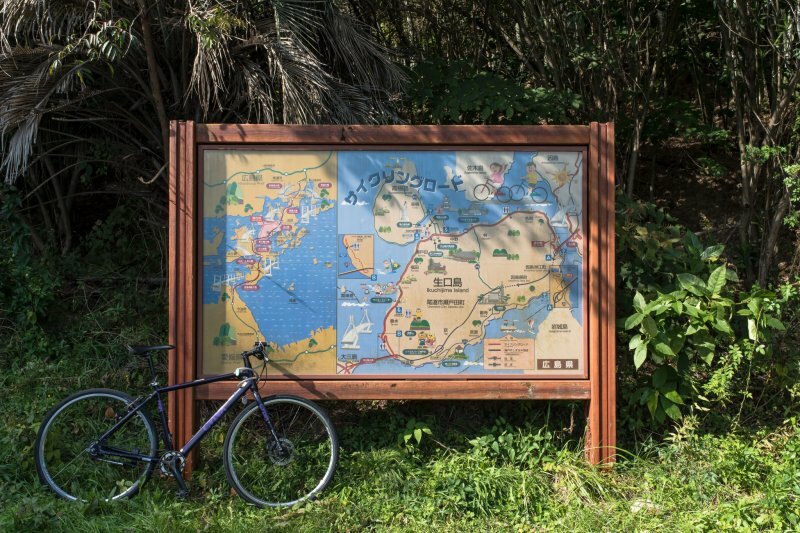 Explore one of the six islands along this picturesque cycling route. 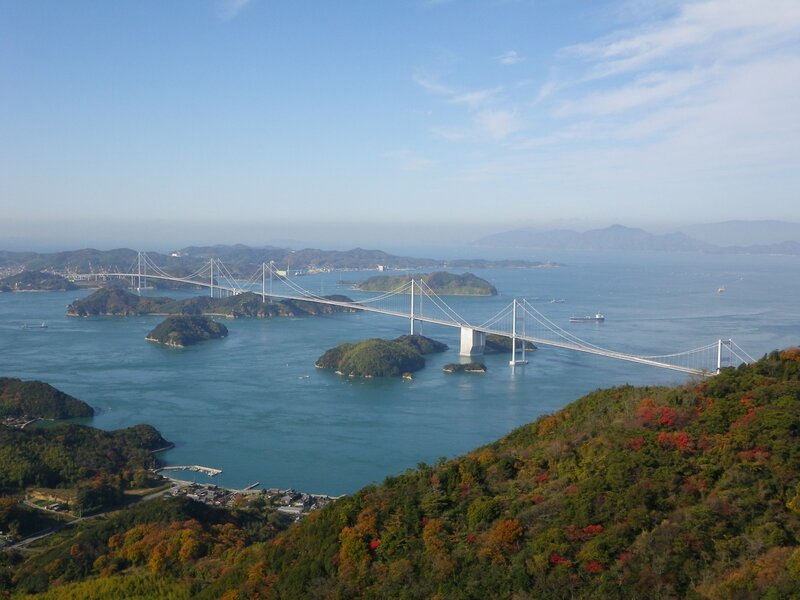 Shimanami Kaido is one of the most famous cycling routes in Japan, starting at Onomichi City in Hiroshima Prefecture and ending at Imabari City in Ehime Prefecture. 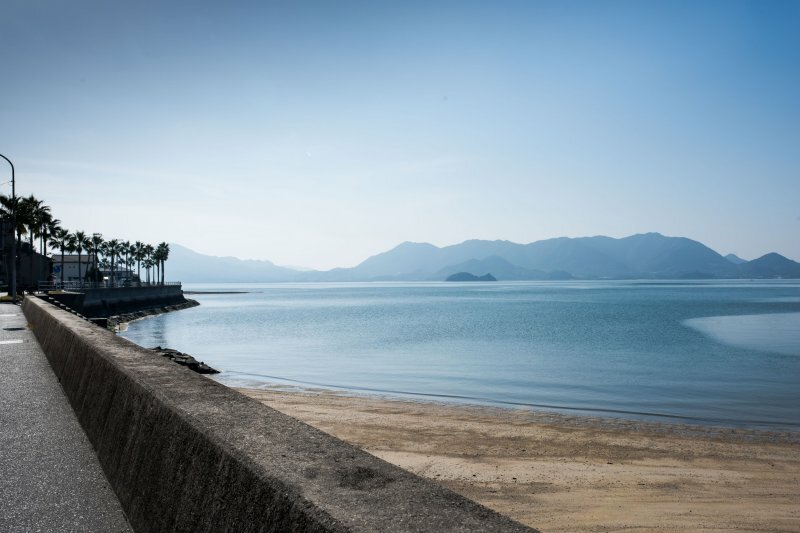 The route takes you cycling through six islands, offering unparalleled views of the Seto Inland Sea. You have the opportunity to take a detour at one of the six islands, explore a little and stay overnight in a quaint and friendly local family-run accommodation. 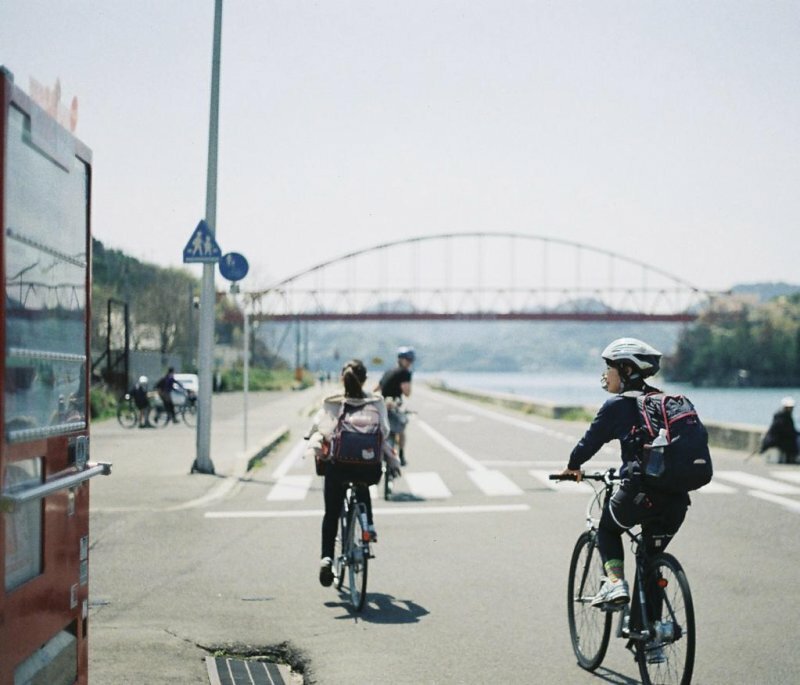 The 2-day cycling tour starting at Onomichi, Hiroshima Prefecture, takes you along five islands along the Shimanami Kaido Cycling path: Mukaishima, Innoshima, Ikuchijima, Omishima and Hakatajima on Day 1, and has you finishing the tour on Day 2 at Imabari, Ehime Prefecture. 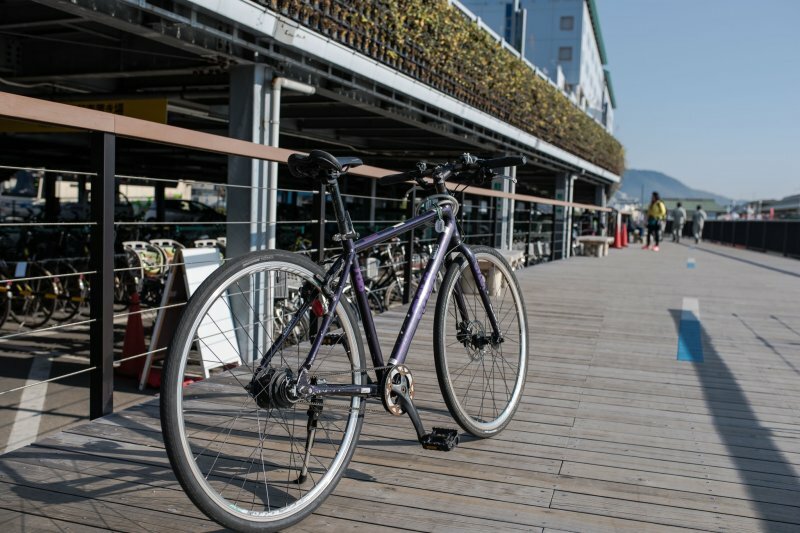 Pick up your bicycle at the designated pick-up point in Onomichi, and start your cycling route. 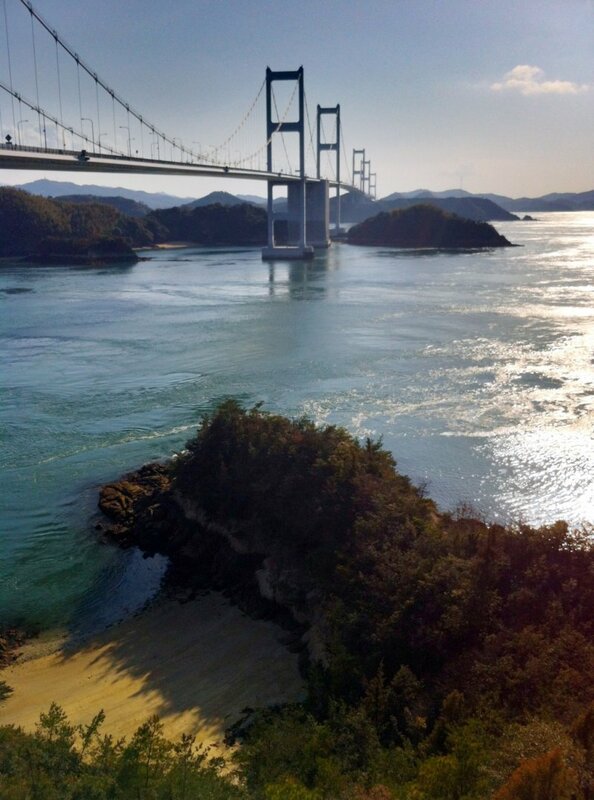 Traverse the first five islands along Shimanami Kaido, and check in for an overnight at accommodation on Hakatajima Island. After breakfast and check out, continue exploring Hakatajima, or go further back and check out other islands in depth. 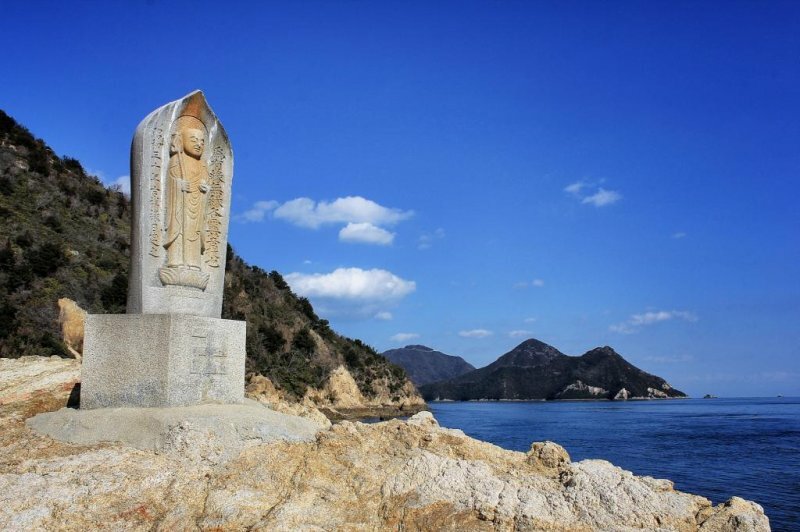 Ikuchijima is home to a beautiful marble-stone temple, and is well worth a visit. Each island is full of more and less-known treasures you will discover on your cycling route. 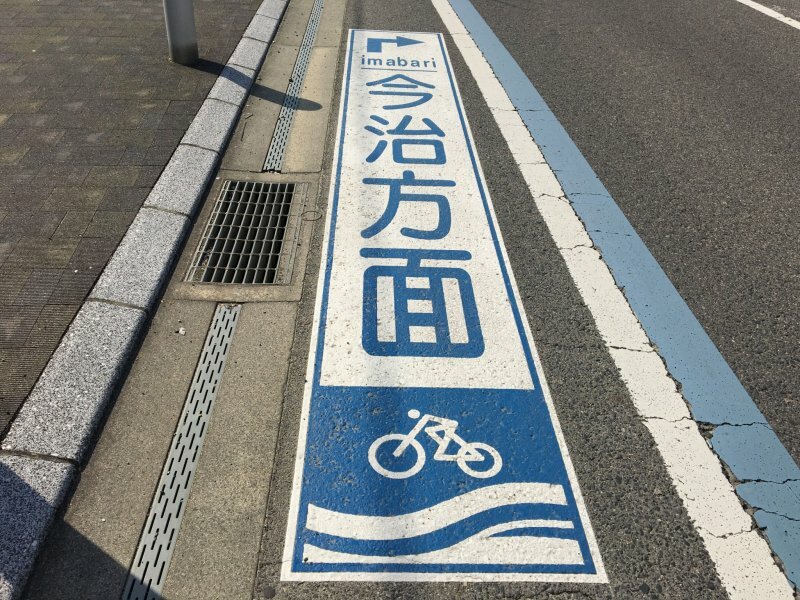 Towards the end of Day 2, you will traverse Oshima Island, the last of the six islands extending over the Seto Inland Sea, leave your bicycle at the designated drop-off point in Imabari, and take a local bus back to Onomichi, which marks the end of the tour. Minimum number of participants required for the tour to run is 1. Maximum number of participants per tour is decided based on the number of available rental bicycles on the desired tour day. 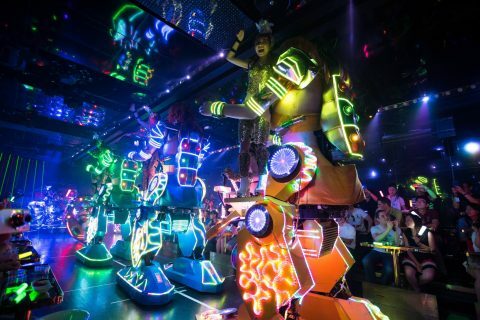 Please make sure your tour booking date is at least 4 days prior to the desired date of use. 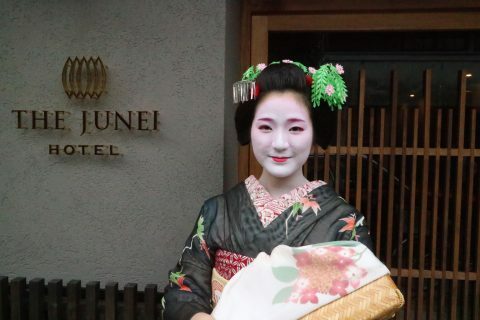 If you would like to rent a higher-performance bike, let us know at tours@japantravel.com and we will arrange one for you, subject to availability on the desired dates. 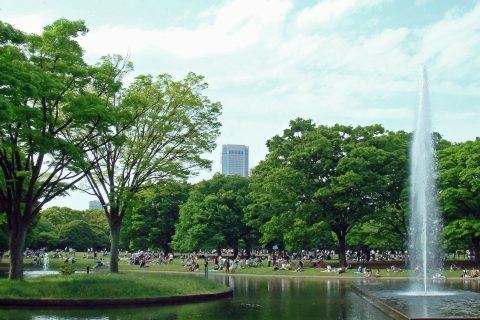 We will subsequently send you the updated tour price. In case the designated accommodation is not available on the desired date, we will offer an alternative. 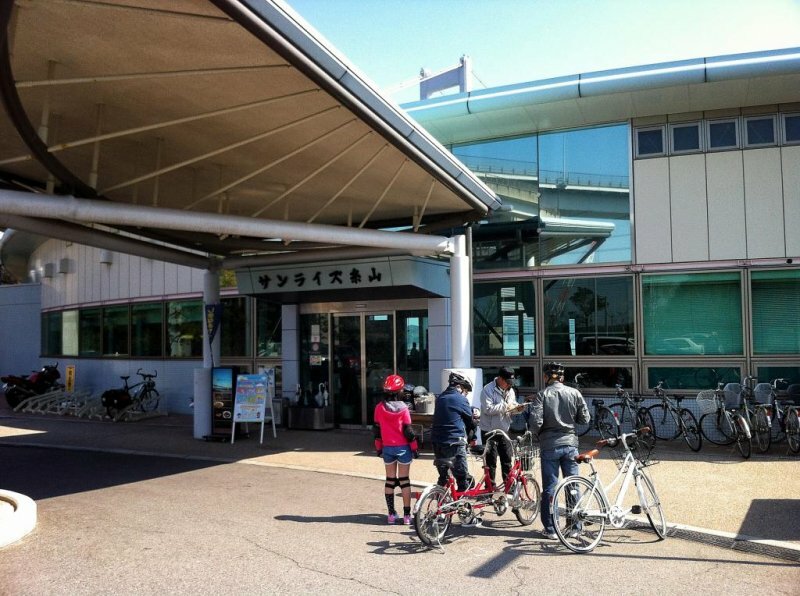 The meeting point is at Onomichi City, Hiroshima Prefecture. Details regarding the meeting point, bike rental, local bus time schedule will be sent to tour participants via email several days before the tour they signed up for. 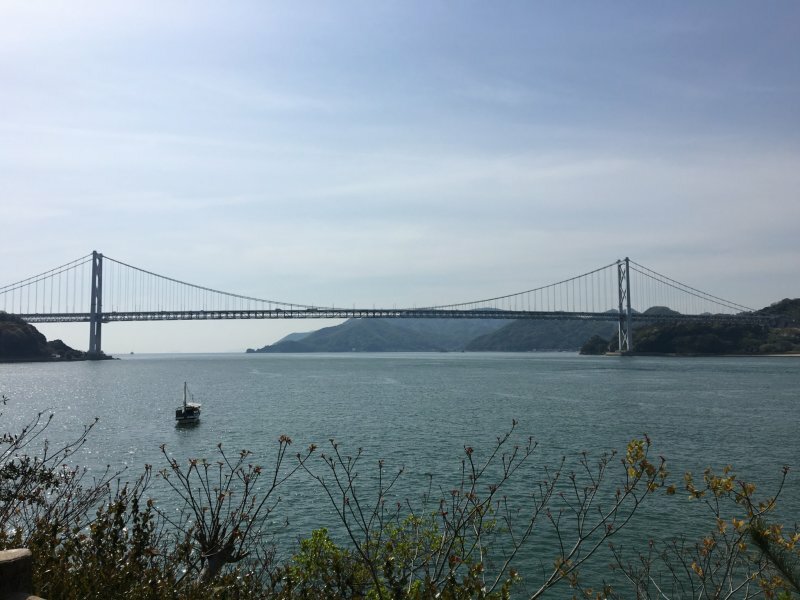 Travelled the Shimanami Kaido for 2 days between Onomichi & Imabari. 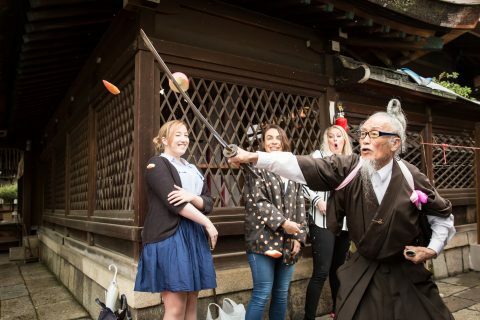 Had a WONDERFUL TIME. Totally organized by Dunja Martinovic. She was prompt to reply to our queries, patient, and so helpful. 5 STAR PERFORMANCE BY DUNJA. I Was self employed for 36 in my own business and would hire Dunja in a heartbeat. Dunja Martinovic created this 2-day cycling trip for us. She answered all our questions promptly and accurately, and we had a lot of questions! Everything went like clockwork. Nothing but GREAT ACCOLADES for Dunja.